Ready to take that next stroke? 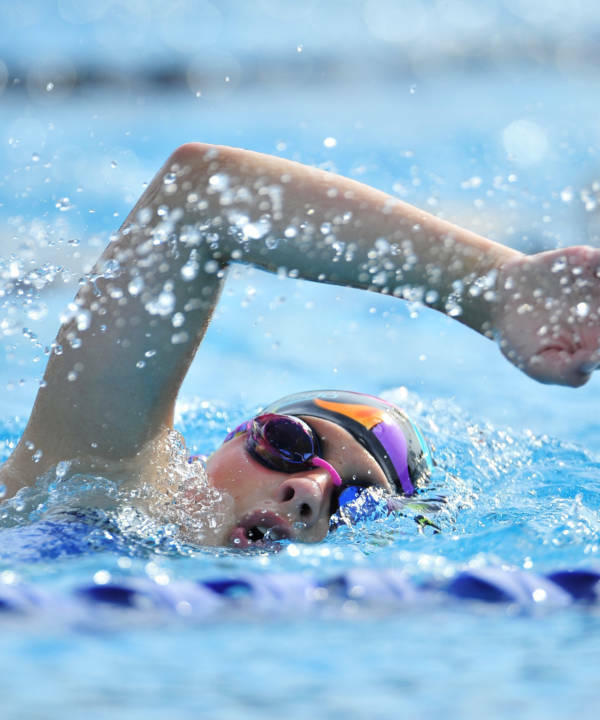 Calling all future Riptide swimmers to join our annual summer swim team. 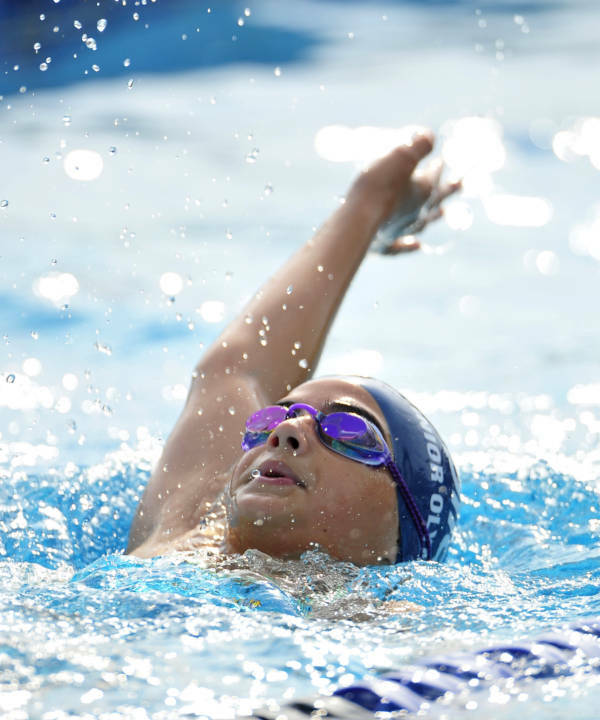 This program is for the developmental swimmer looking to see what competitive swimming is all about. 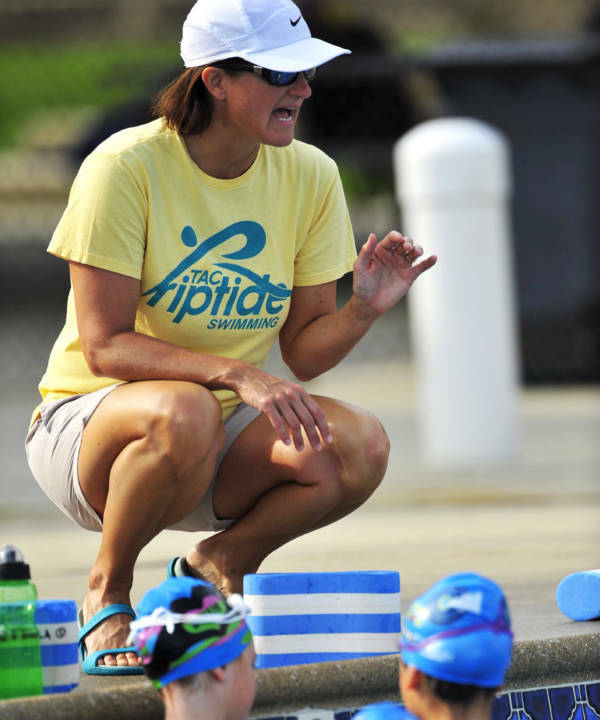 Under the direction of Stephanie Crofton, our team of coaches will help swimmers get in mental and physical shape for competitive swimming. All new swimmers must try out for placement.